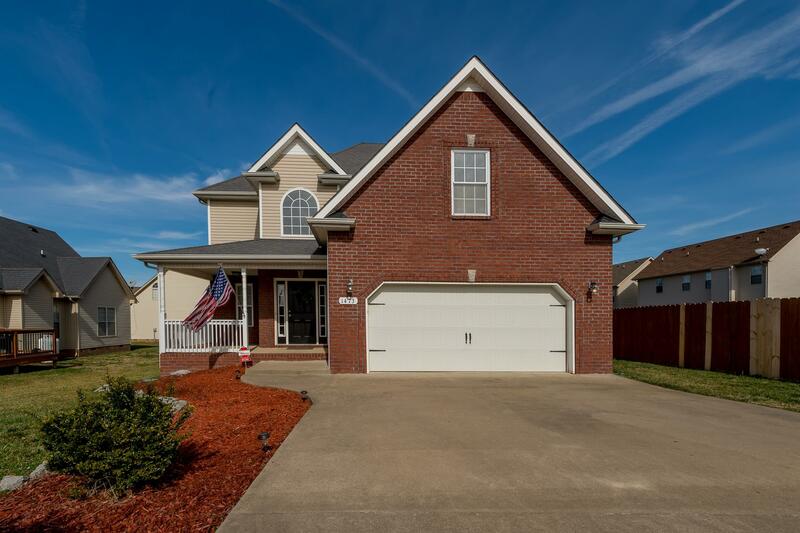 Gorgeous 4 bedroom, 2.5 bath home less than 5 miles from Ft Campbell! Huge eat in kitchen with SS appliances, fireplace in living room, and HUGE owner's suite with a very spacious on suite with a separate jetted tub! 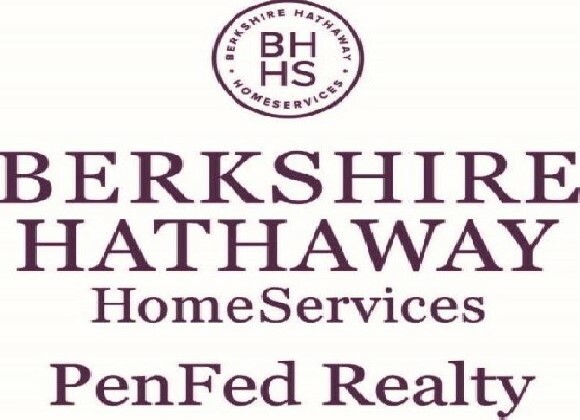 Easy access to schools, retail, and I-24. Backyard with privacy fence and awesome deck for entertaining. Freshly painted, and carpet allowance available- inquire with your agent!